The Chakra Center Psychic and Tarot Card Reading sells custom crystals to suit your requirements. 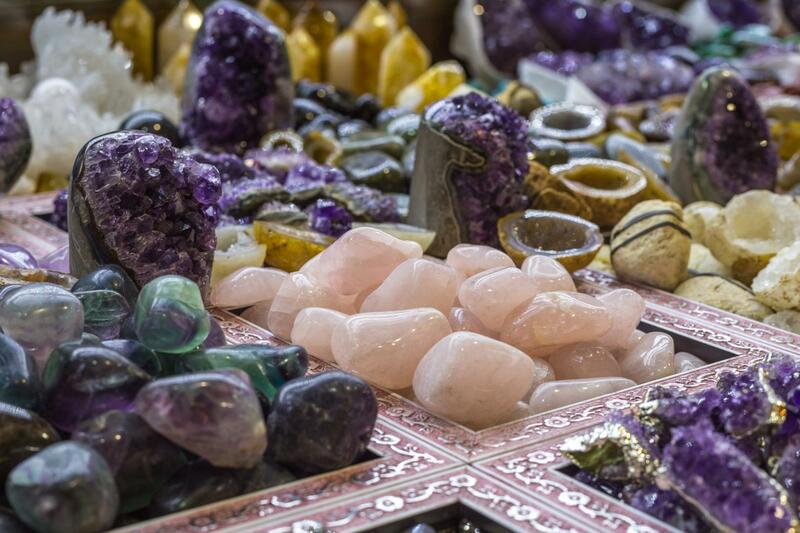 We are committed to helping you find your spiritual fulfillment and inner-peace through not only psychic readings, but also by offering you custom crystals suited for your situation and needs. You can count on our 40 years of experience and psychic abilities to lead you toward a better, more fruitful, and happier life. 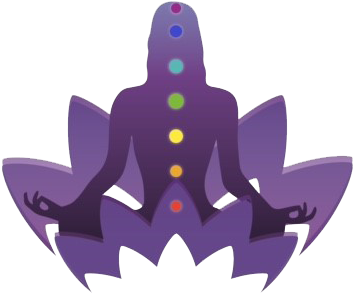 Call us at The Chakra Center Psychic and Tarot Card Reading to schedule an appointment. Welcome to The Chakra Center Psychic and Tarot Card Reading and open yourself to receiving. We offer counseling and guidance for a wide range of issues, including marriage, love, children, family, career, and more. Feel free to contact us for more information. It will be a pleasure to answer any and all of your questions.